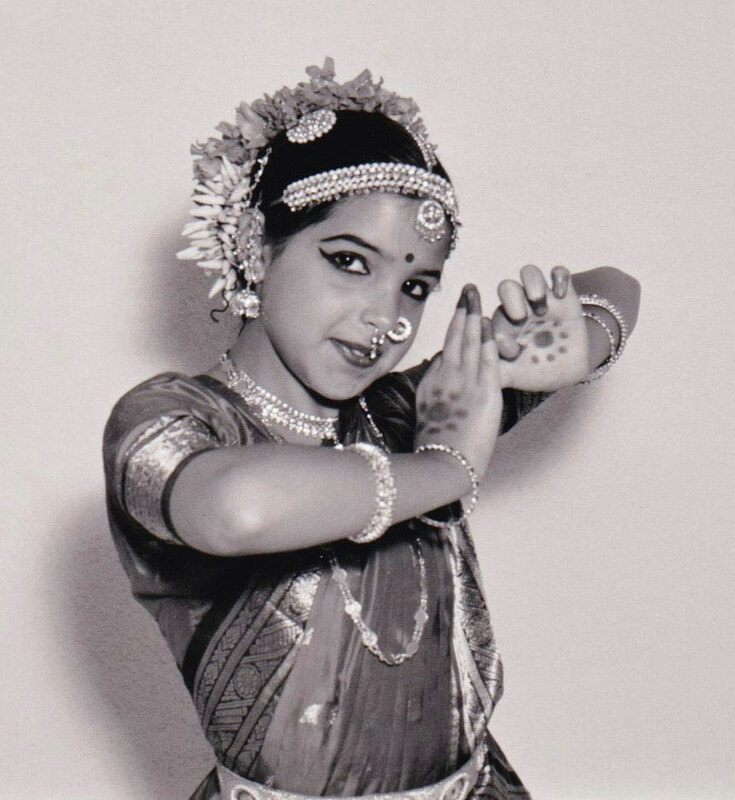 Bansal-Tönz, Scharmila: Examinations of the songs of Purandaradāsa (1484 – 1564) and their modern reception in Indian dance Bharata Natyam. Zurich: University, 2018. © Copyright by Sharmila Bansal-Tönz. All rights reserved. 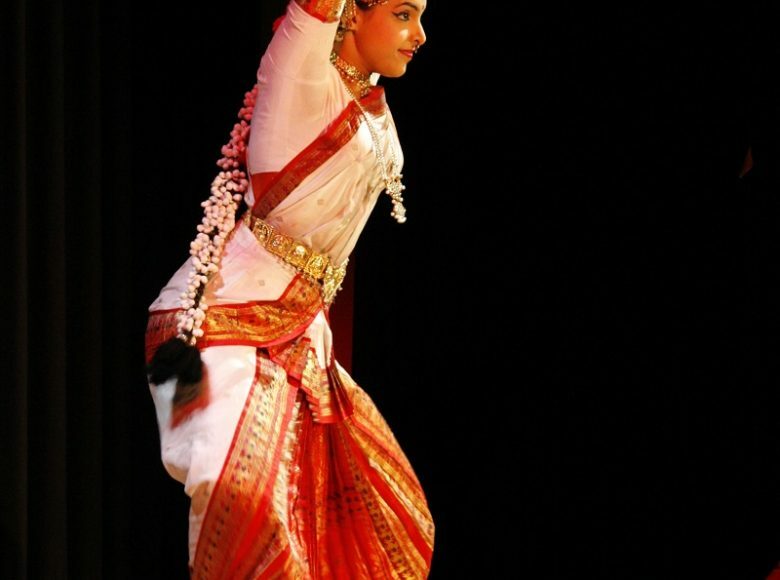 Modern Bharata Natyam is part of a South Indian performance culture that has developed a peculiar way of self-perception and self-representation in the past. This is due to the way in which this performance tradition reflects itself: it is an art with a partially reconstructed, partially ideologized history. It claims to be regarded as an elitist art form and builds on a historical idea of “Indianness”. 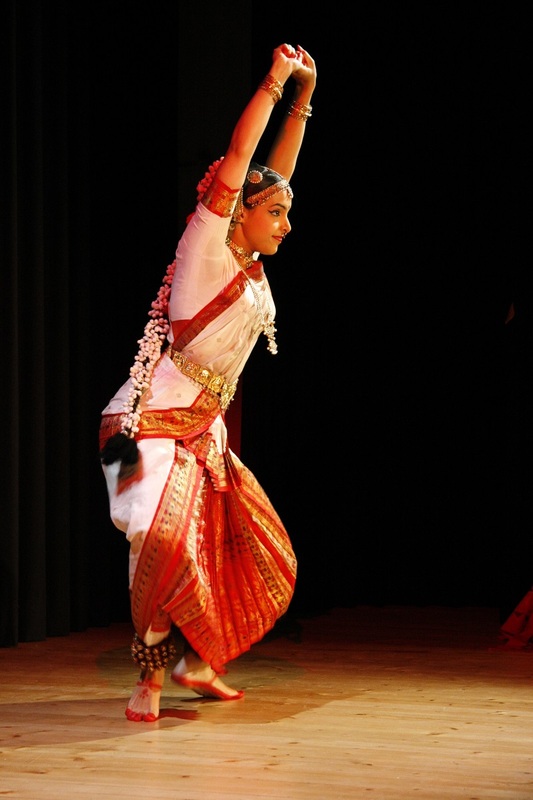 Therefore, in the art of Bharata Natyam there’s a coexistence of emphasizing an idealized self-image and simultaneously referring to an authentic tradition of antique origin. It’s a complex interplay of authenticity, ideology, classicism and history.1 The following remarks describe this artistic-historical conflict with the example of my own dance and music education. 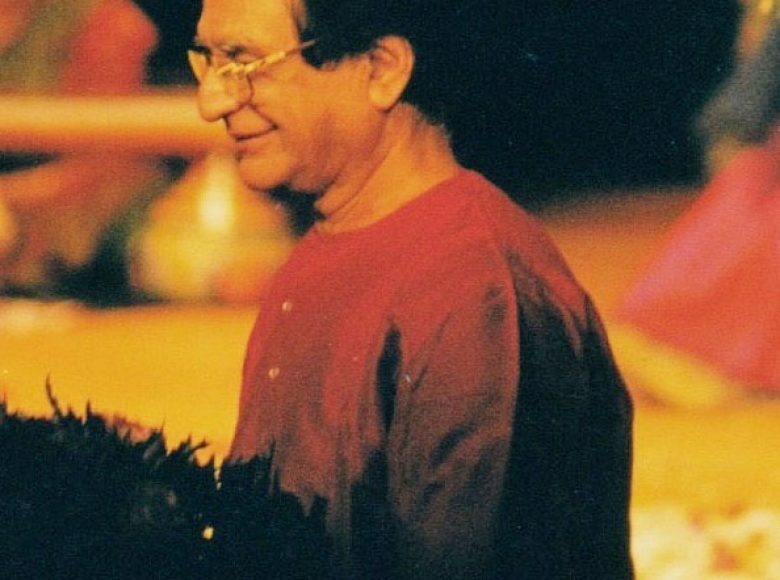 On 20 July 2018, one of the great Mridangam artists of classical South Indian music died. 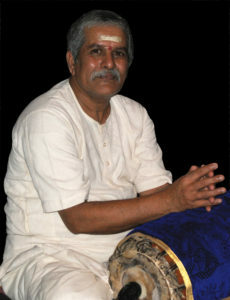 B. K. Chandramouli was a member of a great family of artists and a master of his craft. In the mid-1980s, B.K. 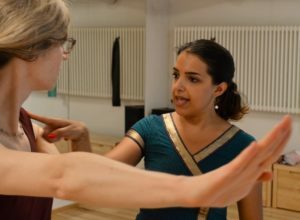 Chandramouli came to Switzerland for the first time as part of an invitation from my mother Vijaya Rao and her Indian dance school Nateschwara. Over the years their acquaintance grew into a good friendship. He therefore became a father figure to me and a loving teacher, whom I incredibly admire. “Good for body and mind” is a common slogan that you read on flyers or posters advertising dance classes. But there is more to this statement than just being a bold phrase. I surely don’t have to explain the fact that dance training is good for your body. Dance challenges our body in both stamina and strength maximization. It is therefore as effective and healthy as a good interval training or well-composed fitness programs. Read more about this in my blog about the ideal dance training. However, how much influence dance has on our brain has been studied scientifically at the University of Maryland and the University of Houston. The results of this three-year study came out last year and confirms what I have experienced as a dancer since long. The fact that dance has a positive effect on our cognitive performance is obvious when looking at elderly dancers who still show incredible creative power even in old age. I am thinking in particular of Anna Halprin, the great American dance pioneer. I saw videos of her when she was over 80 years old, but mentally she appeared like a middle-aged woman of maybe half her age. Dancing and learning to dance is a lot of work for the brain. The aforementioned American study of dancers and their brain thus confirmed this experience of mine. Dancers’ brains are not only working in the area of ​​movement and motor skills, dancing is an all-encompassing brain activity. A dancemagazine.com report cited Karen Kohn Bradley, a professor emeritus at the University of Maryland Dance Department, who points out that in dance, aspects such as space, time, process, expression, etc., must be considered simultaneously. So, dancing is multi-tasking, or it at least trains us to do so. How we use our body in dance is a topic which occupies my thoughts on and off. Especially in recent times, in which I’m intensely working on physical education and physical training. The feel for the moving body and the degree of how deeply her own body feeling is incorporated in the dancer, these are recurring issues in my daily work. I speak of “incorporated in”, because I’m convinced that this feeling for one’s own body can be thoroughly trained and strengthened using the right methods. Without this feel for the body, the dance is without esprit, without this feel for the body, the dancer does not seem authentic and remains without expression. A few months ago, I saw the movie “Dancer” about the young ballet dancer Sergei Polunin. The film touched me deeply. I was on the stage at an early age too, just as Polunin. I can therefore relate very well to the emotions, the pressure and the forlornness of a dancer who’s growing up while performing his art. The film has also made me feel humble. How small and insignificant are my pain and despair, which I have experienced in my career, in contrast to this tragic story? The true tragedy of this biography was shown above all in a statement by Polunin towards the end of the film. He had forgotten why he actually danced, which is why he withdrew from the professional dance. He said, he discovers the joy of dancing only now that he no longer has a reason to dance. A dancer can often be recognized in his or her daily life attitude. Trained dancers usually have an upright body posture, move gracefully around and thus radiate confidence. I agree, dance strengthens the back and helps in building an awareness of an upright body posture. In fact, there are even doctors nowadays who recommend dancing explicitly for improving one’s own posture. 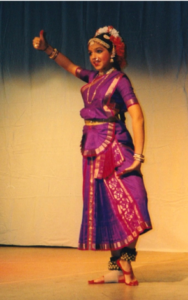 The way in which Bharata Natyam is taught in dance schools is sometimes a mystery to me. With the pretext of remaining faithful to the tradition, teachers follow a completely outdated dance pedagogy, which is quite deficient in some areas. The methods of teaching dance to children are also part of it. The deficiency is explained very easily: there are no methods. I am not talking about how to make the classes more playful, to shorten the duration of the lessons, not to overstrain them, or to explain the technical aspects of dance more visibly. 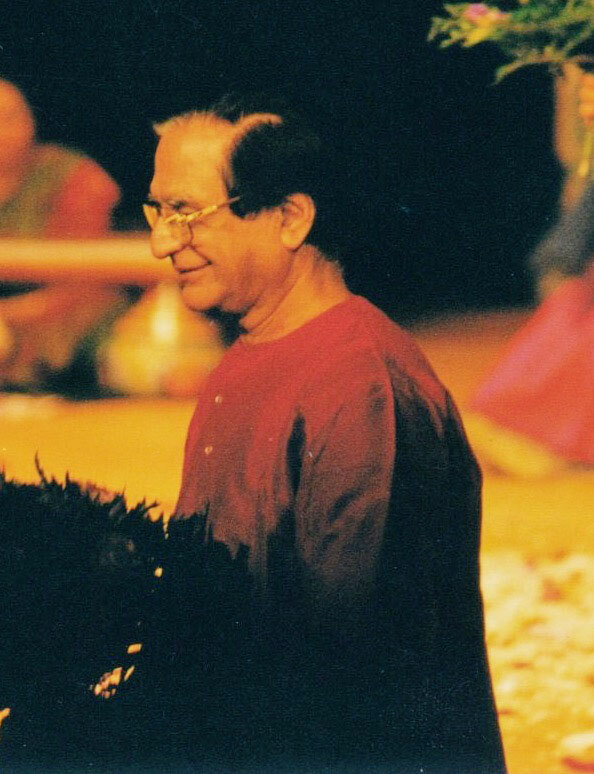 I speak of real pedagogical and didactic foundations, of well-thought-out methods and techniques, with which the joy of dance, the health of the child’s body and a solid basis for an academic dance can be built up. This situation is so serious because it deals with the foundation of our artistic activity, namely our future dancers. The current globalization and multimedia networking of art and artists challenges all the participants greatly, though it is at the same time very exciting. 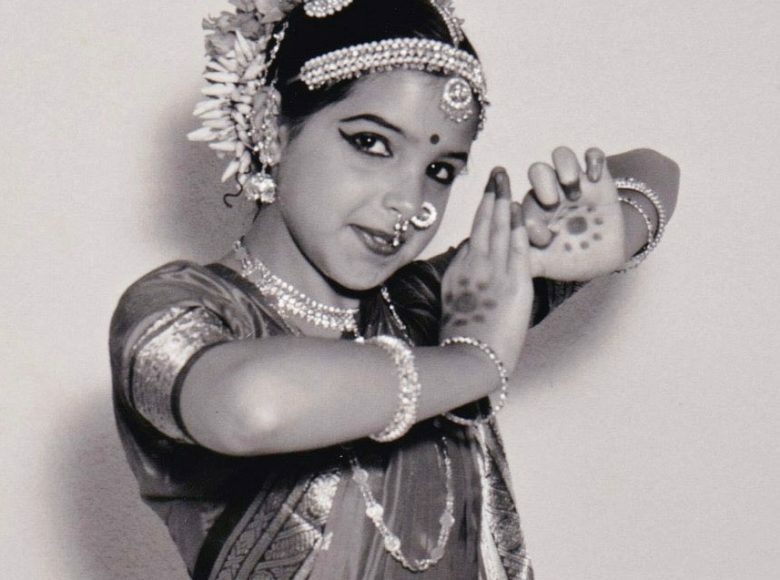 If I look into the internet I find at least a dozen of schools in my area, which offer courses in classical Indian dance. There are certain deficiencies in the ways we teach and practise Bharata Natyam, which we need to address. 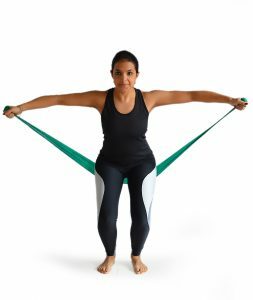 A highly relevant one is how we follow - or rather ignore - anatomic and kinetic principles. Often, solutions to problems which consequentially arise would be very simple and easy to implement into our current way of dancing. Although dance is rather associated with female and not male dancers, I use in my blogs both sexes free of any ulterior motive and at my discretion. Since this blog is meant to be accessible to anyone who is interested in it, I don’t use diacritical typing for Indian terms. Unless otherwise noted I use the English spelling for all of the specific terms. ©opyright: All pictures and videos shown in this blog are the property of the author, unless otherwise stated. The re-use of the text or parts of it requires the explicit author's approval.